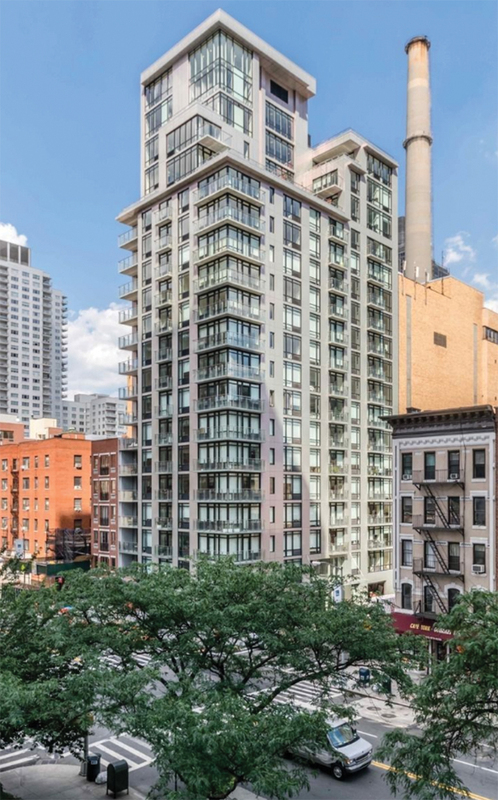 Manhattan, NY Meridian Capital Group arranged $43.5 million in construction take out financing for a multifamily property located on the Upper East Side. The seven-year balance sheet loan, provided by Capital One, features a fixed rate of 3.88%. This transaction was negotiated by Meridian vice president, Carol Shelby. The property is a 20-story, 82-unit rental apartment building, located at 501 East 74th St. in the Lenox Hill/Yorkville area. Property amenities include a residents’ lounge with an exhibition kitchen, a dining room, a billiard table, a business center and library, a fitness center, a yoga and dance studio, a children’s play room, a bicycle room, a parking garage and two common roof decks with an outdoor kitchen. Apartments feature stainless steel kitchen appliances, floor-to-ceiling windows, private balconies or terraces and oversized closets. The property is in walking distance from Central Park, the East River Greenway, Lenox Hill Hospital, as well as a variety of restaurants and shops. Residents are close to the 4 and 6 subway line at the 77th St. station, the Q line at the 72nd St. subway station, and access from Franklin D. Roosevelt East River Dr.